India’s Defense Acquisition Committee (DAC) has cleared a groundbreaking project to acquire 56 medium transports from a private Indian company. 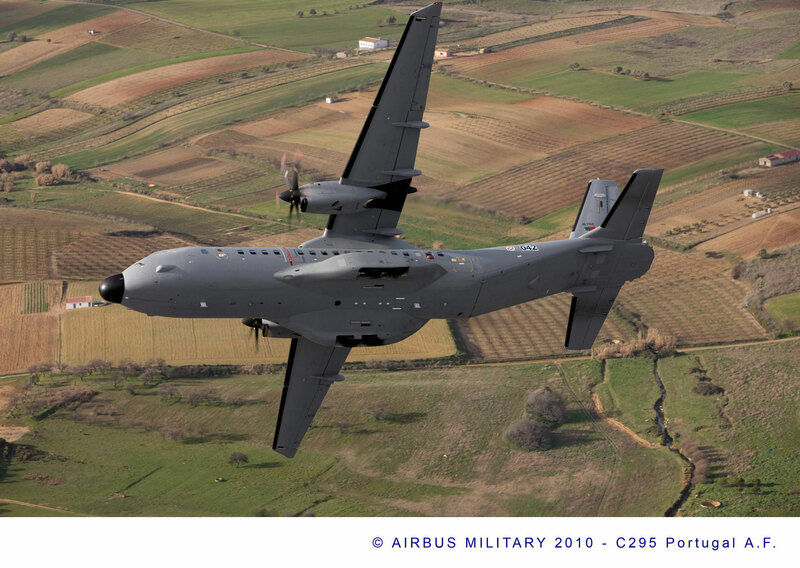 Tata Advanced Systems (TASL) will partner with Airbus Defence & Space to supply C-295 twin turboprops as replacements for the aging Avro 748Ms of the Indian Air Force. Those aircraft were license-built by government-owned HAL, which was not allowed to bid for the $2.4 billion replacement project. An Airbus D&S spokesman told AIN, “We welcome the finding of the DAC and we look forward to a formal contact with the Indian Ministry of Defence that will let us know the steps to follow in the evaluation of the C-295 proposal.” The contract, expected to be signed within two years, has a 50-percent offset requirement. “While offsets can be dealt with, the partnership will face a challenge with the lack of capability to manufacture aircraft in India…we do see a lot of handholding by Airbus,” a potential supplier told AIN. Although the Alenia C-27J and Antonov An-32 (or another type produced by the Ukrainian company) were potential competitors for the replacement project, India ruled out both. The Italian company was effectively disqualified because of the VH-101 procurement scandal involving fellow Finmeccanica subsidiary AgustaWestland. Antonov was effectively disqualified because of its supplier problems in the wake of Ukraine’s territorial disputes with Russia. Airbus chose TASL as its partner on the basis of a survey of Indian production agencies that included existing competence; capability to absorb transfer of technology; existing infrastructure; and a willingness to invest in new infrastructure, civil works and tooling. The final assembly line for the C-295s will be set up in Hyderabad, where TASL is the sole supplier of cabins for the Sikorsky S-92. TASL subsidiary Tata Consultancy Services is the first Indian company to be certified by the Indian airworthiness authority, Cemilac, to AS 9100: Rev B standard for the design of airframe structures. Sixteen flyaway aircraft have to be delivered within two years of contract signing, followed by another eight in semi-knocked-down and eight in complete knock-down kit form starting in the fifth year. Delivery of the final 24 C-295s to be manufactured in India is to be completed within 10 years. The work to be done in India extends to the manufacture of subassemblies; final aircraft assembly; systems integration and testing; and management of the indigenous supply chain. The project also requires proposals for “depot” level maintenance and lifecycle support. The winning vendors have submitted a performance-based logistics package built on an average of 480 flying hours a year. With no restrictions on export, the demand for medium-size transports is likely to spur business beyond the Indian requirement. It is likely that India will become a supplier to the C-295 production line in Spain, an aerospace consultant told AIN on condition of anonymity. The DAC also cleared licensed production of 197 Kamov Ka-226T helicopters and a buy of 145 M-777 ultra-light howitzers from the U.S. as a foreign military sale.